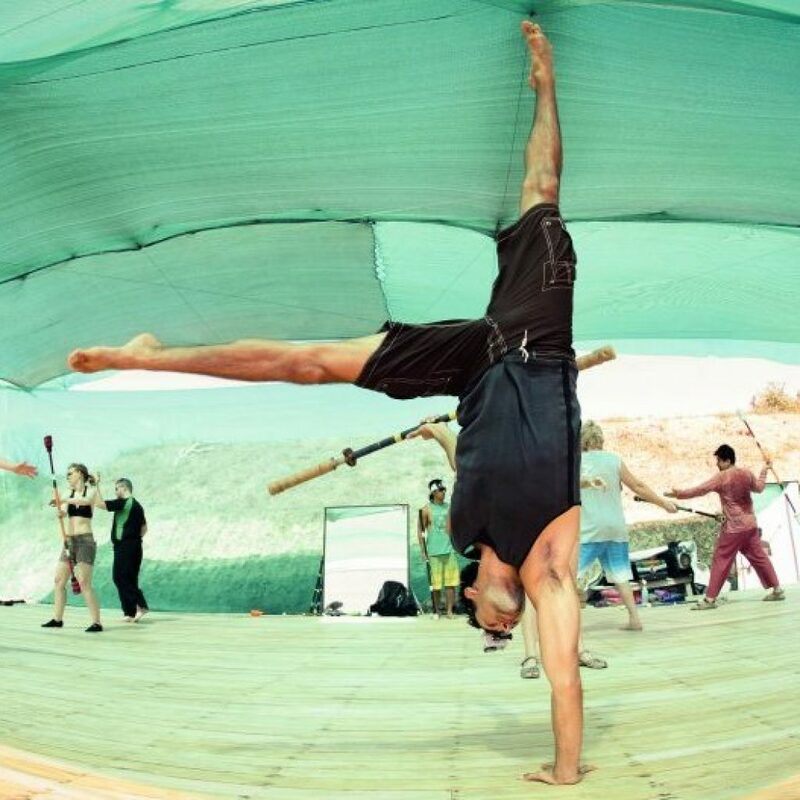 Join a fun and diverse group for daily staff classes, theatrical games, fire jams and more with Jen & ex Cirque du Soleil Fire Dancer & Coach, Srikanta Barefoot. 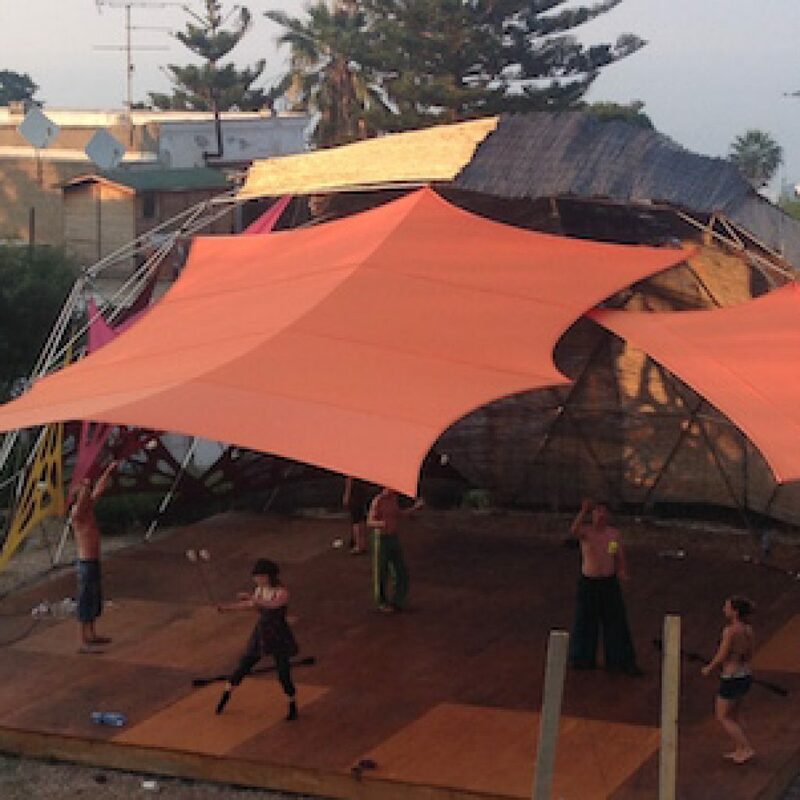 This Summer’s week-long Retreat on the island of Stromboli combines a full immersion in dance-based fire dance with pristine nature and adventure expeditions. Jen has been an integral part of Srikanta’s teaching since 2011. As a teacher with a background in classic dance, she continues to help create and refine both their dance-based style of fire dance and the way it’s taught. The two combine poi & staff technique with martial arts, acrobatics & dance in their shows. Likewise, Srikanta & Jen teach their students to incorporate full-body movement, stage presence, dance & acrobatics into their performance. 7 nights of accommodation at a private resort. The week will consist of a 90 minute staff workshop every morning and a 2 hour assisted play/ experiment/ jam time every evening, M-F. The evening playtime will consist of different activities from guided individual play & experimentation to group games and activities. Focus will be on incorporating the mornings’ technical knowledge into play & performance, experimenting with movement elements, theatrical presentation & stage presence. The second hour of the evening session falls at dusk and flows into an impromptu glow & fire jam. Students can continue experimenting & playing on their own with unlit props or show off their new moves on fire! 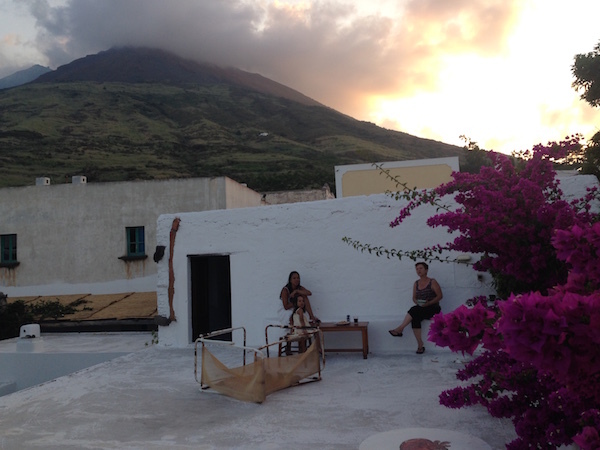 Also included is a volcano hike, a boat trip to the beautiful Stromboliccio (bring your snorkel! ), a Saturday night fire show in which you can show off your new moves in front of a crowd (optional but great! ), plus some built in down time to hit the beach. Meals are not included but villas have full kitchens. Last year everyone pitched in to create potlucks at the shared accommodation! We’ll organise at least one BBQ with fresh local fish. We’re really excited about teaching this 2 level staff retreat for the first time as it will allow us to place Students in whichever workshop is best fit to their level. Please do your best to understand the pre-requisites and to enrol in the level which best suits you. If in the run up to the workshops you were unable to complete the pre-requisites or if your level changes, don’t worry! Simply notify us and we’ll place you in the right group. 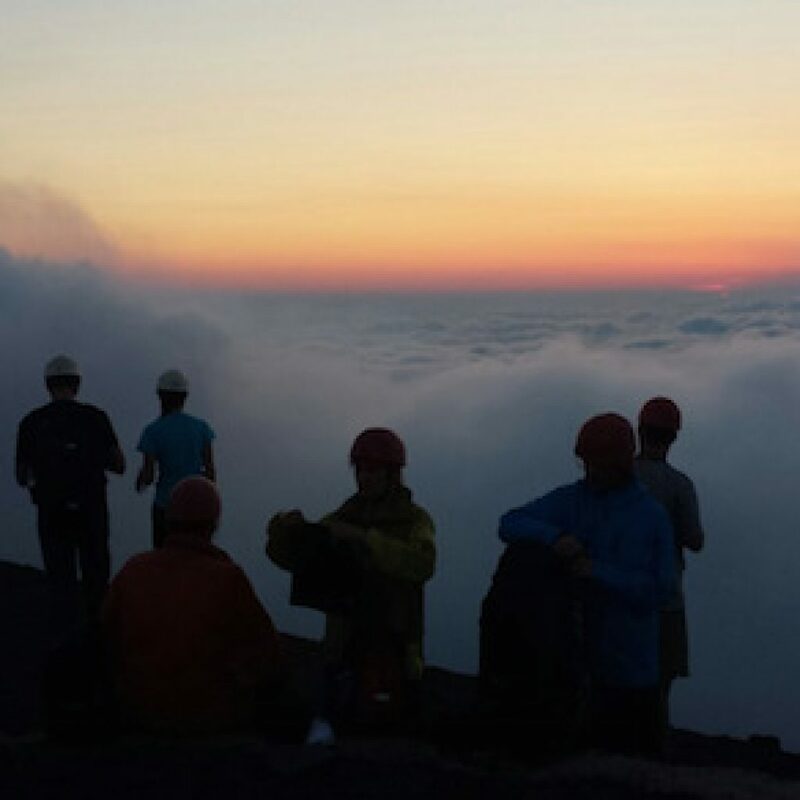 We are two instructors and keep the groups small enough to adjust the level of challenge individually. More: Double Staff Basics/ Performance & Movement Concepts/ Emphasis on Body Movement & Dance/ Theatrical Games + more! Did you know that the amazing Vojta will be teaching a Fire Poi Retreat in the week preceding our Fire Staff Retreat? As our favorite up and coming poi Artist, we strongly recommend his workshops. He has a unique style which combines tech and dance. 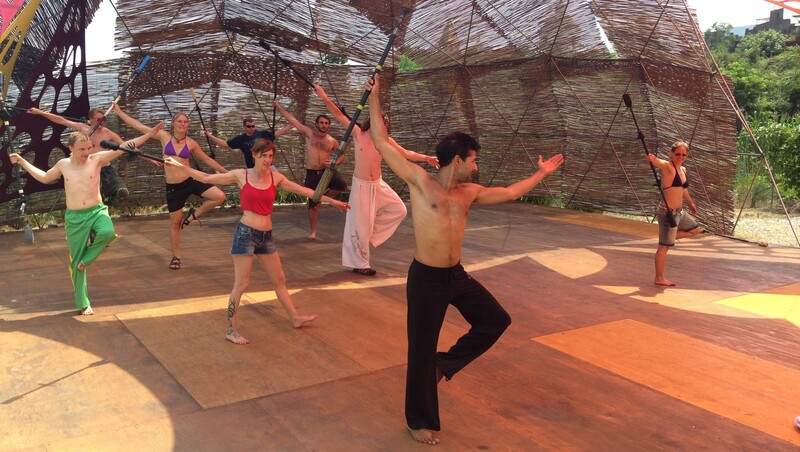 So consider joining us for all 14 days and a full immersion in dance-based fire dance. For more info on Vojta’s Fire Poi Retreat go here. Once we’ve received your registration form and payment, we’ll be sending you a Student Orientation Guide with a ton of practical information to help you plan well and get the most out of your experience. There is a lot of essential info in this guide including tips on getting to and from Stromboli, event start and end times, what to pack, etc. 8pm Student Orientation & Welcome! 8:00-10:00 pm: Assisted play & experimentation time; impromptu glow/ fire jam. The 2016 Poi Retreat runs from 8pm on Sunday July 17th to ~11pm on Saturday July 23th. The 2016 Staff Retreat runs from 8pm on Sunday July 24th to 11pm on Saturday July 30th.